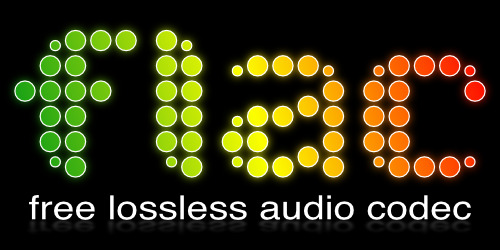 Description: FLAC, lossless audio encoder by Josh Coalson. auspices of the Xiph.org Foundation. libogg 1.1.2 or greater, or there will be seeking problems with Ogg FLAC. and metadata editing interfaces can be safely removed. FLAC uses autoconf and libtool for configuring and building. which can take several hours and use around 70-80 megs of disk space. as root because it confuses some of the tests. to work, see the next section on Makefile.lite. extra (and more verbose) error checking. C sources. May be necessary for building on OS X (Intel). Use these if you have these packages but configure can't find them. but make sure and read the comments in that file first. There is a more lightweight build system for do-it-yourself-ers. on GNU systems with few or no adjustments. not an x86, change -DFLAC__CPU_IA32 to -DFLAC__CPU_UNKNOWN. the libraries and executables with MSVC 2005 or newer. This will build all libraries both statically (e.g. objsreleaseliblibFLAC_static.lib) and as DLLs (e.g. and remove any "FLAC__HAS_OGG" definitions. the GNU flow above should work.